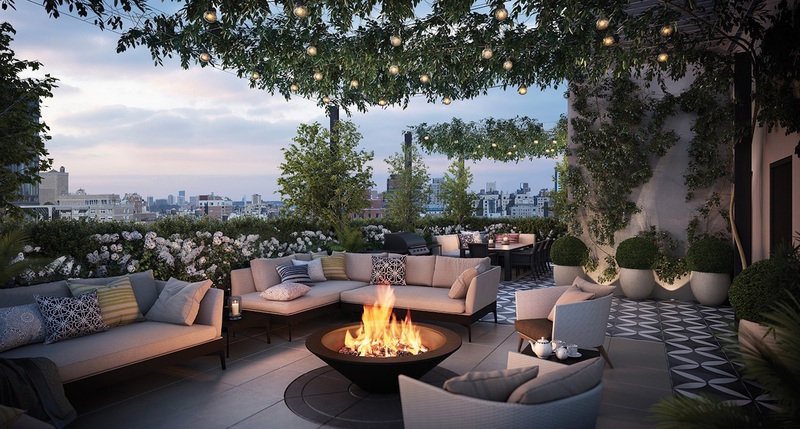 The most common place to find a rooftop deck is in the city, where lack of space lends itself to building up. However, their unprecedented views make rooftop decks an enviable feature in any home. Even if you have the space for a traditional outdoor deck or patio, you may want to consider looking into rooftop deck designs for your home.